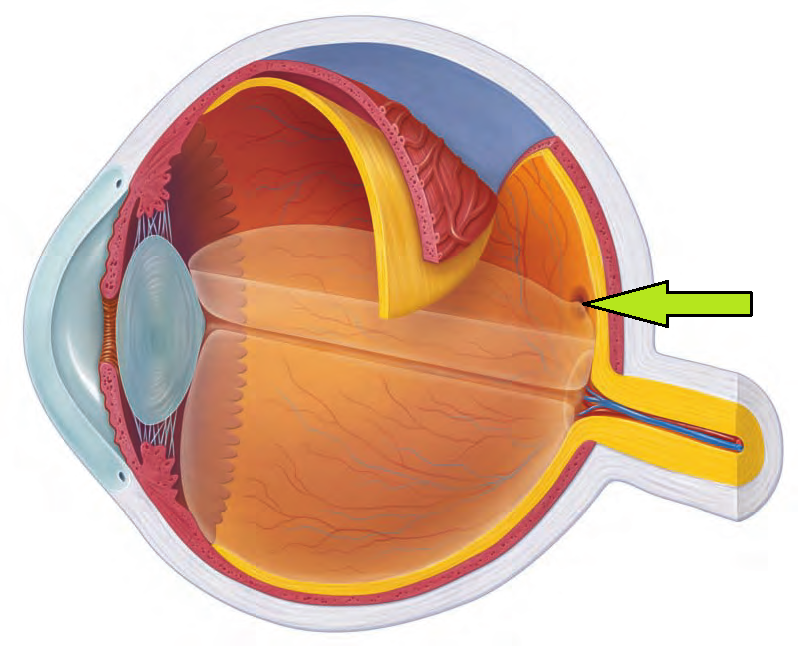 The fovea is the area in the retina where the cones are concentrated. It is also the part of the eye where images are examined in detail. Objects within a 2° angle of the eye are the only objects that can be seen in detail. By scanning across scenes, the eye builds up an accurate picture of the object or scene.